*Note: Domestic US buyers are free to to order anything else in the store along with this GB except for keyboards. 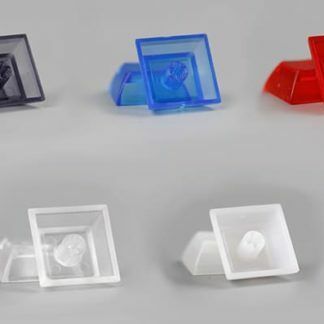 Please keep in mind that all additional purchased items will be shipped out at the same time as the keycaps. For international non-US buyers, please do not order anything else along with this group buy. This is a groupbuy for DSA Starlit MoonNight designed by AceMoon (/u/AcelMoon on Reddit) and manufactured by Signature Plastics. This doubleshot ABS set is inspired by DSA Lightcycle, DSA Miami Dolch, and SA Miami Night. 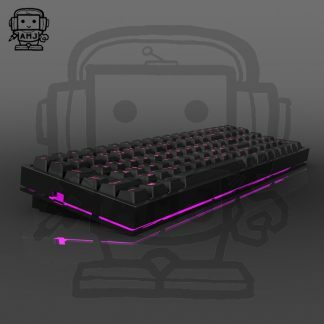 The lit(from Lightcycle’s light) and the night(from Miami Night, which would be this set’s alphas plus Miami Dolch’s modifiers) in the set name is a nod to all the sets mentioned above. 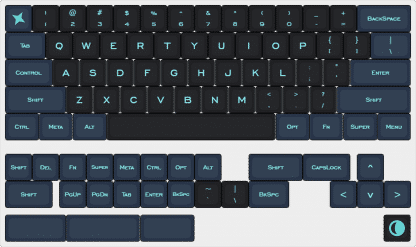 The alphas were designed to compliment DSA Lightcycle and DSA Miami Dolch to give those sets a more uniformed look. The modifiers and novelties were made with the night sky in mind (original set name was Moonlit Night). 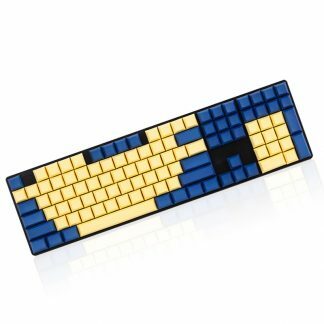 While I do want to cater to all the people who like the colorway, I’m limiting it to the 68% and smaller layouts to keep costs down and reach a more specific audience. I also wanted to apologize for not adding an additional 1.25u key for the split spacebar layout, but for the purposes of keeping costs down, it ended up getting omitted from the final design. That said, if there is enough interest(50 sets or more) for a fullsize and/or extended kits for special layouts, I’m willing to run them in the future or as a seperate kit.